​Allen Batista Travel, Inc. charters boats with capacities ranging from 100 to 400 from a private company located on the east side. All boats have been certified by the U.S. coast guards and they have the life jackets on board the boat. Our themes are great for birthday parties, bachelor or bachelorette parties, corporate events, and non-profit fundraisers. Professional belly dancers present an elegant 30 minute dance presentation featuring Egyptian, Turkish or Lebanese movements, as well as teaches a basic session for guests to learn the fine art of this dance form. DJ spins Middle Eastern or top 40 music played during this sailing. On some sailings, there is a licensed massaged therapist on board giving out back massages. On other sailings, there may be a henna tattoo artist. Expect waves of laughter during the comedy boat ride as some of New York City’s rising stand-up comedians take to the mic. Comics have appeared on BET, Comedy Central, Montreal Just for Laughs Comedy Festival, New York Underground Comedy Festival. 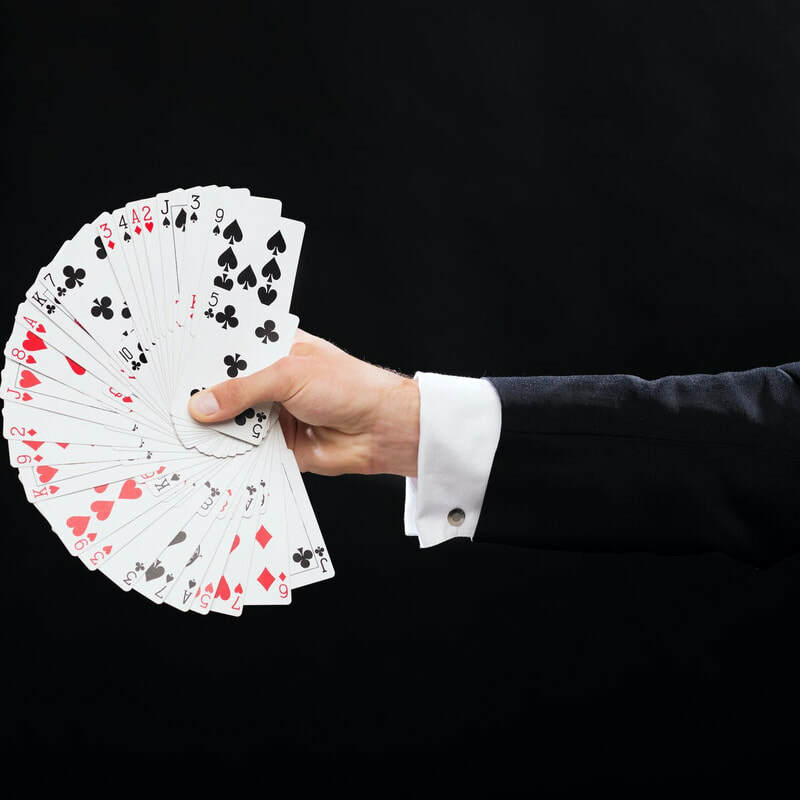 Master magician spins the ultimate web of deception incorporating sleight of hand tricks for children and mentalism for adults as guests sail up the East River. Audience participation is required for these sailings as the magician skillfully weaves audience members into the show. Zumba is a high energy intensive workout to Latin, African and Brazilian rhythmns. 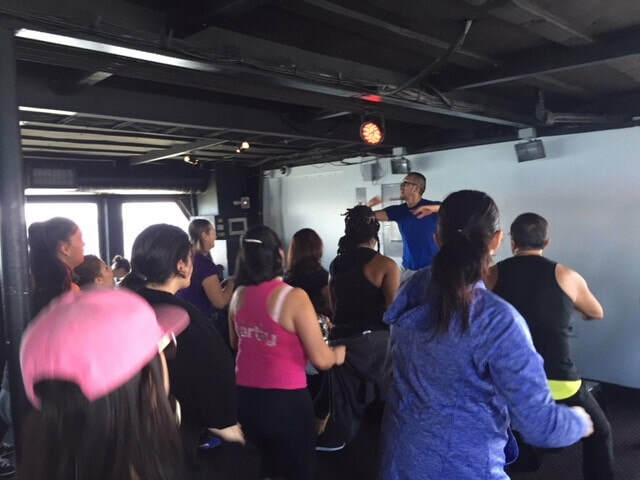 You do not need to have any dance experience to participate in the zumba boat ride. You just need to come ready to move, sweat and enjoy the music. Plan to spend one hour working out every part of your body, while learning cool new dance moves laid out in a clear, easy to follow format. Sunday, September 30, board at 1p.m. and sail from 1:30 p.m. to 4:30 p.m.